Now finally the much-awaited day has come when Apple senior vice-president of worldwide marketing Mr. Phil Schiller has launched iPhone 5S and low cost phone called iPhone 5C for emerging markets like India at Apple campus on September 10,2013 in Cupertino, California, USA. As per the reports, iPhone 5S is the upgraded version of iPhone 5 and iPhone 5C is cheaper than other iPhone and give tough competition to Samsung Smartphones. Apple has launched economical iPhone 5C for emerging markets such as China and other Asian countries. You will get the 16GB iPhone 5C at a cost of $99 with two-year contract and 32GB model at $199. As far as iPhone 5S is concerned you would find in 3 models that is 16GB, 32GB and 64GB and the cost is $199, $299 and $399 simultaneously. 1) Design – Apple has used polycarbonate (plastic) back for the new iPhone. It is unapologetically plastic which is beautiful in looks and durable in strength. It feels your hand like the solid and dense phone instead of plastic phone. 2) Color – The iPhone 5S has launched in two colors one is champagne gold and a lighter grey version. 3) Camera – The camera is better and upgraded in iPhone 5S and its pixel might go to 13 MP with dual LED flash facility. 4) Fingerprint Scanner – Apple has also announced the facility of fingerprint scanner in new iPhones. This will provide extra layer of security if you are making payment via iPhone. Fingerprint scanner is now built in the home button and it is known as TouchID. It is simple and secure with a touch of your finger. The sensor is 170 microns thin, 500 ppi resolution and has the capability of 360-degree readability and scans sub-epidermal skin layers. 5) New Processor – The iPhone 5S is totally changed from inside because new A7 processor has been attached in the iPhone 5S. As per the Apple, A7 is twice faster than the A6 and you will get improved graphics with 56x faster and the CPU performance is 40x. 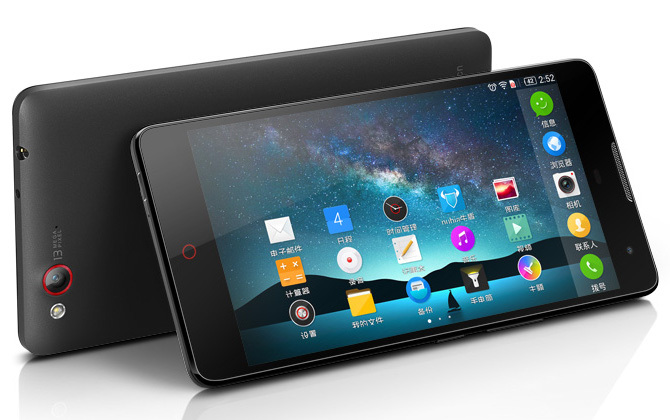 This phone has also added M7 motion sensor, which will work along A7 as a motion co-processor. Apple did not mention the up gradation of battery in new iPhone. 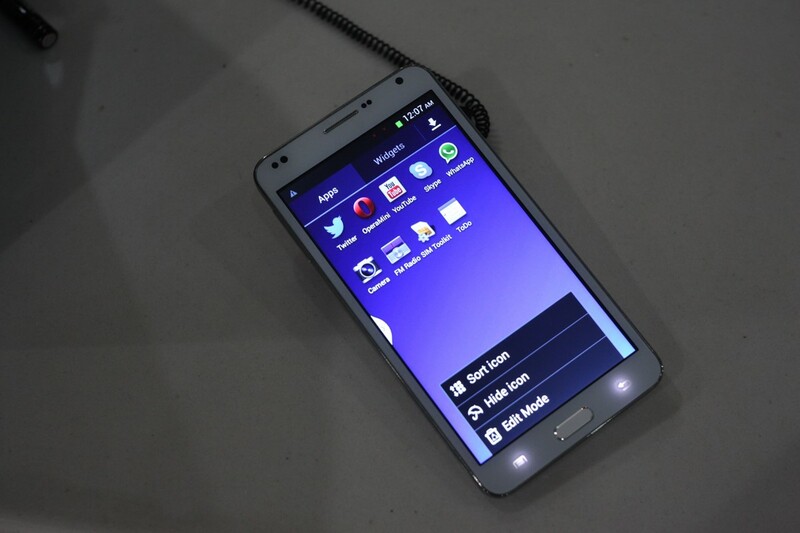 In the 3G, you will get 10 hours of talk time, 250 hours of standby and 40 hours of playback music. Conclusion -The launch of Apple two phones iPhone 5S and 5C will bring tough competition to all other Smartphones. Both the phones are the upgraded version of other iPhone. The iPhone 5S is very fast compare to other previous handsets and giving good performance in editing of graphics and launching of application. It has improved the security feature with fingerprint scanner and it is secure for purchases from iTune Store, App Store or iBook store. 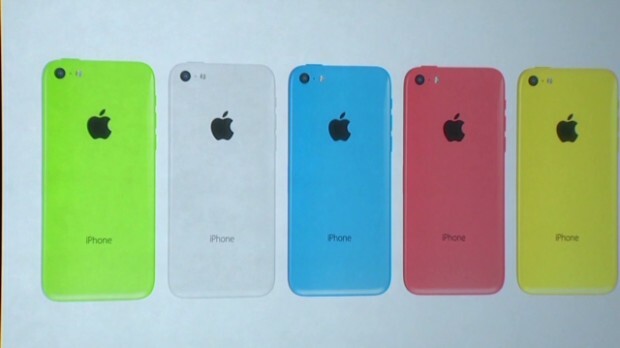 The iPhone 5C will be in demand because of low cost and all new features in 5C. The battery performance of both the iPhone has been improved.